Our Competition Teams compete at 3-4 regional competitions a year and one nationals. They take master class from teachers all over the world and are required to take a certain amount of classes a week. We offer Competitions teams in the styles of Hip Hop, Jazz, Contemporary, Tap and Ballet. Interested in being apart of our competition teams? Contact our front desk for more information. Jeni started since the age of 4 years old. 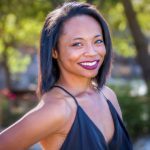 Jeni has trained extensively in Jazz, Tap, Hip Hop, Ballet, and Pointe work. Jeni grew up dancing in the Sacramento area and has ben the recipient of numerous awards while competing as a dancer. Throughout High School Jeni danced on the prestige Rocklin High school Dance Team and competed with the team all 4 years where she started choreographing dances for the team as well as the Dance Show. Jeni danced for the Sacramento State fair as part of the Step up Dance Team. 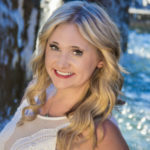 Jeni has taught children of all ages for the last 11 years throughout the Sacramento area. She regular is highly sought after as a choreographer for solos, duos & trios. Jeni has coached the Whitney and Rocklin High School Dance Team and is the Current Coach for the Roseville High School Dance Team. Jeni high energy level and challenging choreography brings her dancers to the next level, winning prestigious awards while watching her dancers grow. Jeni’s goal as a teacher is to always challenge her students technically and from them to always strive to do their best, but most importantly for her students to have fun and love coming to class and learning everything she has to offer. It has been Jeni’s lifelong dream to own her own Studio and now that the dream has become a reality which she is looking forward to sharing the passion with her students. Jeni’s experience in knowing what is takes to run a successful State Of the Art Studio can be partly attributed to the many roles she held in her previous position that has helped prepare her for her role as Studio Director. Jeni’s favorite saying is you work hard, stay strong and believe in yourself you can accomplish anything! 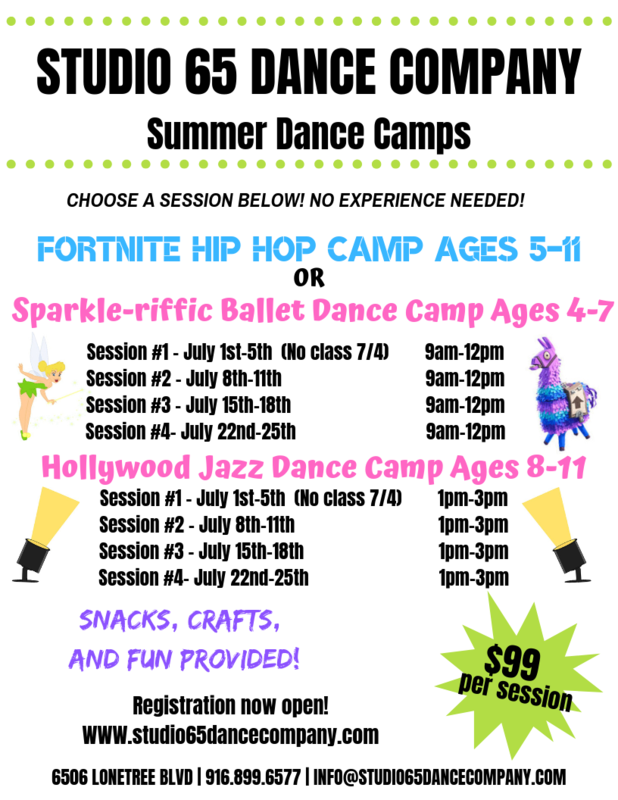 Jeni is excited to share all the new and exciting programs Studio 65 Dance Company has to offer the Sacramento area and to share her expertise and passion for the love of dance with you! Jynece has been dancing for 11 years and has trained in various styles such as hip hop, jazz, lyrical, contemporary, musical theater, ballet and she now specializes in hip hop. Her favorite dance genres are hip hop and contemporary. While attending Roseville High School, she was highly involved with the dance program and became a teacher’s assistant during her junior and senior year. After graduating she became the head coach of the Roseville High School Dance Team for three years. In addition, she has performed at many dance competitions, conventions, and studio dance shows. Along with dance, she is currently attending CSU Sacramento to get her bachelors in Health Science and later her Masters in Nursing.